GamingBolt’s Pramath Parijat on why the Xbox division can be bold and take risks, which might not necessarily make money, but things which are appreciated nonetheless. This is actually something that is so intrinsically, axiomatically true, I don’t think any of us have paused to ever give it much thought, but let’s try to do just that right now. An argument has been made before, multiple times, that Xbox is not as important to Microsoft as PlayStation is to Sony. Typically, this argument is fanboy fodder, used by console warriors to gleefully paint a picture of a future where Microsoft ends up exiting the market simply because the Xbox not being as important to them as PlayStation is to Sony, they aren’t as invested in staying in the market. And in spite of repeated assertions from top Microsoft personnel about the company’s intent to stay on in the market, it has been an oft repeated argument. That’s because it is ultimately very true- Microsoft is a massive company, one of the largest in the world, and the third biggest technology company in the world. The company has a highly diversified range of products and services offerings, with everything from the dominant OS on the market, to productivity suites, communication tools, enterprise software, network and backend services, a server business, cloud offerings, and yes, game hardware and software. In almost every field that Microsoft is in, they are either the leading company, or hugely important regardless. Their business is so vast, so massive, and generally just makes so much money (Microsoft’s revenue in 2015 was $93.6 billion), that the Xbox, and all associated products and services, are just a rounding error for the company. "Microsoft’s business is so vast, so massive, and generally just makes so much money, that the Xbox, and all associated products and services, are just a rounding error for the company." Now this is the part that needs to be understood- this is not a bad thing. Earlier this month, we posted reports sourced to an interview that IGN had with Microsoft alum Ed Fries, who had worked on Office, and was involved in the creation of the Xbox, and he had spoken about how, for as long as the Xbox was perceived to be a side project at Microsoft, it was allowed more to be its thing, rather than being forced to align to some overall company strategy- over time, the Xbox business grew, Windows faltered with the Vista, and Microsoft started to pay attention to what was going on with the Xbox, prompting Fries to leave. 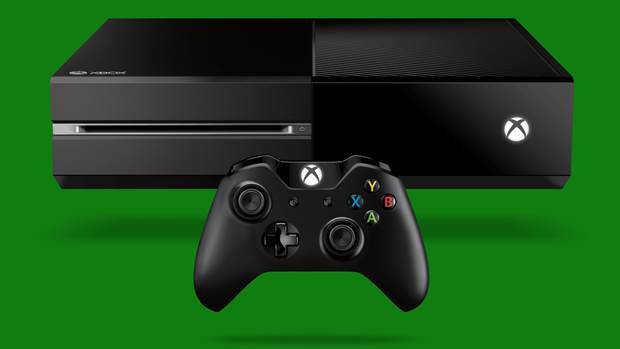 Microsoft tried to take control of the Xbox and use it as a Trojan horse in a misguided attempt to control the living room (efforts that became even more important as Microsoft found themselves beaten in the smartphone, tablet, and media devices businesses consecutively)- attempts that netted us the original Xbox One vision, something roundly rejected by customers. Now, however, Microsoft is a revitalized company, on the back of its services offerings, and Windows is rebounding from the failure of Windows 8 with the success of Windows 10. 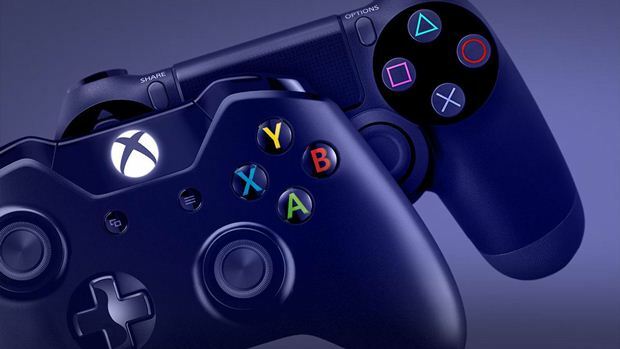 The Xbox business, meanwhile, has suffered at the hands of the PS4 in recent years– all of which is to say that the importance of Xbox to Microsoft overall has diminished, and it has started a lot to feel like its own thing again. But rather than projecting this causing Microsoft to eventually dump the Xbox, we want to argue that it is a good thing- with Microsoft now focused on pushing cloud and web services for a platform agnostic future, the Xbox is not as important to the company’s survival. In turn, this means that the Xbox division is freer to try crazy things, freer to do things that may not necessarily be beneficial to the bottom line, but are beneficial for us, the customers, anyway- things like offering a backwards compatibility initiative on the Xbox One. Things like Xbox Anywhere, which is the most extensive Cross Buy program ever. Things like the Xbox One Scorpio, the most powerful console ever made. Compare this to Sony- as GamesIndustry rightly points out, the PlayStation is now instrumental to the future, and therefore success, and even survival, of the company. Games, network services, television, VR, media services, software ecosystem, media formats- PlayStation is the vehicle for it all. This means that Sony cannot afford to screw it up with the PlayStation at any point- since the PlayStation is the vehicle that the future of Sony itself rests on. "Sony cannot afford to screw it up with the PlayStation at any point- since the PlayStation is the vehicle that the future of Sony itself rests on." 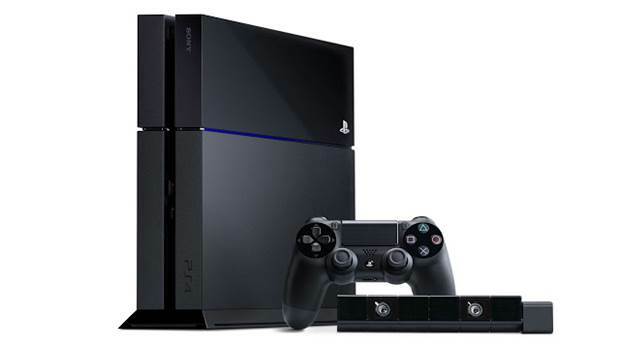 In turn, this means that Sony must always err on the side of conservatism with the PlayStation, and refrain from doing anything radical (such as Nintendo with the Wii U or Microsoft with the original Xbox One concept) that may alienate customers- if they don’t, then they could risk PlayStation being rejected by gamers, and thus weaken the foundation on which the entire company now rests. In turn, the implication here is that Sony must always stick to making the expected product- and while there is nothing wrong sometimes with just sticking with what works (the Xbox One and the Wii U is what you get when you try to stray off the beaten path one too many times), sometimes, you want something exciting that can shake things up, something truly visionary. Sony are now, by virtue of PlayStation being the keystone that the entire structural integrity of Sony itself relies on. Xbox, meanwhile, is positively a skunkworks project for Microsoft, meaning that the Xbox team are allowed to be more daring with what they do. This is already evident- for instance, without the pressure to stick to the company’s strategy for pushing media and hardware into the living room, we aren’t given a weak, underpowered console straddled with gimmicks and a misguided media focus that drive up the cost- instead, we are given a console that promises to be the most powerful one ever made, that Microsoft may possibly be selling at a loss. The one counter argument that I generally hear, not entirely applicable here, but one I shall address here anyway, is that if Xbox continues to lose money too much, then it won’t matter how much money the rest of Microsoft has, shareholders won’t like for Microsoft to keep supporting a product that’s a money sink. This is a facile argument at the best of times (try telling Bing that shareholders will force Microsoft to drop money losing products- sometimes, even initiatives that lose money are greenlit by companies if they have other strategic value), but it is especially irrelevant here. For auditing and fiscal purposes, there is no Xbox division- it was merged and consolidated into a larger hardware division last year, which also includes Microsoft’s Surface line of products. The hardware division is profitable overall, any potential losses made by Xbox more than covered for by the success of Surface- but the point here is, given that Microsoft don’t provide a breakdown anymore, opting instead to just give shareholders one consolidated figure for hardware, there is no way for them to make an argument that the Xbox is losing money. All they know is that the Xbox is a part of the hardware division, which does post profits. "All this leaves the Xbox division able to be bold, take risks, and do crazy things, things which might not necessarily make money, but things which are appreciated nonetheless." Equally important here is that Microsoft are now no longer reporting Xbox hardware sales figures, instead focusing on Xbox Live Gold subscriptions– and while this definitely deprives us of entertaining fodder for console wars, it also provides the Xbox with yet another layer of insulating buffer. With the only metric now being shared being Xbox Live subscription and revenue numbers, there is, yet again, no way to prove that Xbox is in any way a losing proposition for Microsoft- meaning, yet again, that shareholders don’t, and can’t, get to make an argument against its continued existence- that is, if shareholders for a company as large as Microsoft even care for the Xbox, which is ultimately a rounding error for Microsoft’s overall bottom line, in the first place. Which brings us here- the Xbox being a surprisingly well protected, well buffered, well insulated skunkworks like division within Microsoft, largely irrelevant to the company’s overall bottom line and survival, with little strategic value for the company’s future vision for itself. This leaves it surprisingly agile, swift, and maneuverable, with the cash that comes from being associated with Microsoft, but none of the accompanying bloat- it leaves the Xbox division able to be bold, take risks, and do crazy things, things which might not necessarily make money, but things which are appreciated nonetheless. In a console market that often threatens to get overwhelmingly stale, that is exactly the kind of thing that is often greatly needed.